Independence day commonly known as forth of July will be celebrated throughout America today with parades, carnivals, barbecues and family reunions. Here at Room31 we will be celebrating in true style by sharing some of are favourite American stars, films and of course trends! Multi-award winning film 'American Beauty' is an all time classic. Using this worldwide famous photograph from the film, has given us some crazy floral inspiration with an American feel. For a family barbecue we think keeping it fresh and neat is the key. Simple but effective, keeping the American colours in mind, a low heel to last you all day and not forgetting our very own summer hat, which is available now here. 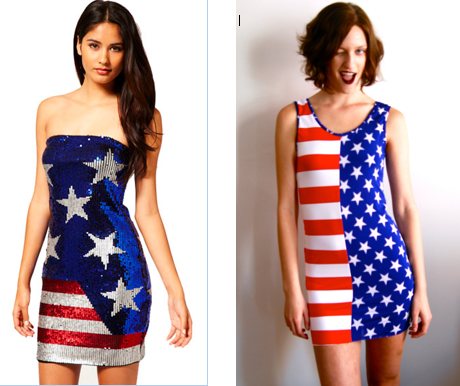 If you can't wait but go all out for Independence day, heres a couple of dresses which show your true americano commitment! Remember to keep accessories simple with this as you don't want to go to OTT! We can't be caught looking at these hotties all day, so for a discrete sneak peek we think these will come in handy! Last but certainly not least, my personal favourite pick of the day. I LOVE LOVE LOVE this american shirt and the way it has been styled in this picture. 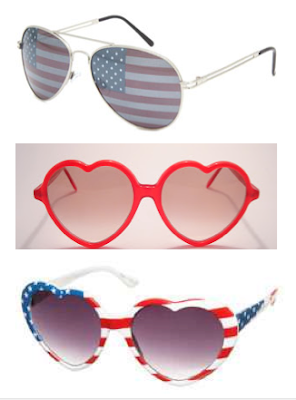 Keep it simple by wearing it alone, but not forgetting the very few accessories to give it a summer grunge look.